Teresa and Rachel at the Bike Counter in Rosslyn | Flickr - Photo Sharing! 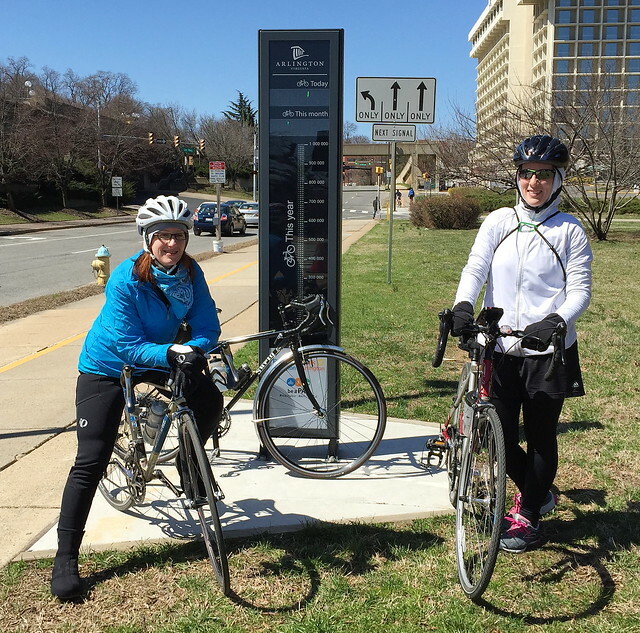 Teresa and Rachel at the bike counter in Rosslyn, Virginia. We were numbers 110-113 on this sunny but very cold day.